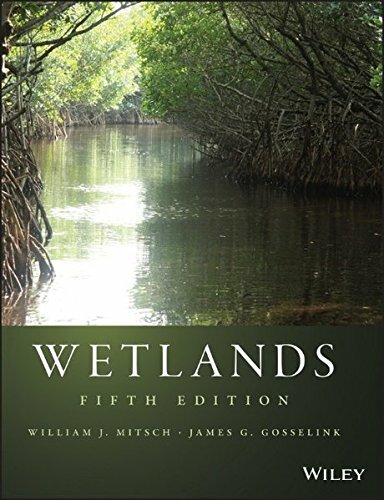 Wetlands are, by their very nature, ephemeral and transitional, which makes them challenging to characterize. 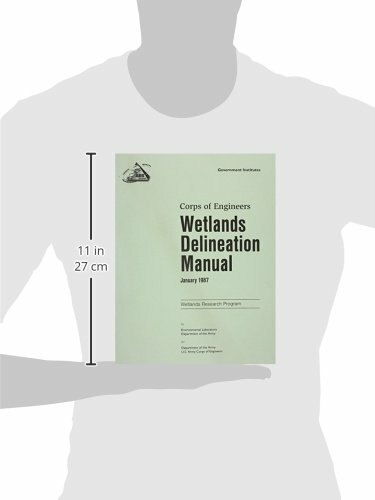 Yet the need for characterizing wetlands continues to grow, particularly as we develop a better understanding of the wealth of ecosystem services that they provide. 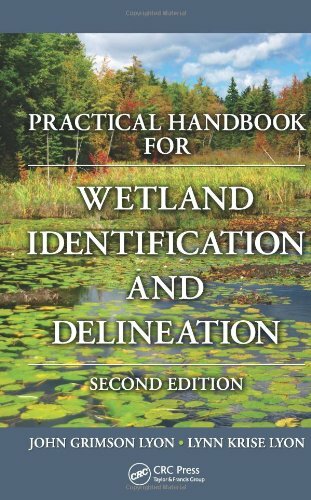 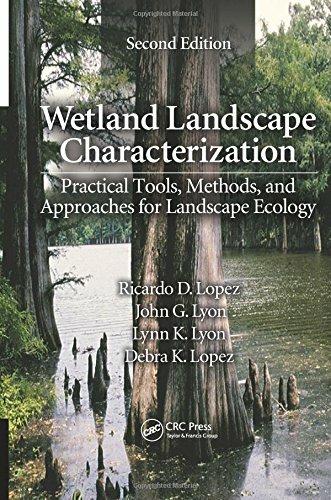 Wetland Landscape Characterization: Practical Tools, Methods, and Approaches for Landscape Ecology, Second Edition shows how wetland characterization tools, methods, and approaches can be integrated to more effectively address twenty-first-century wetland issues. 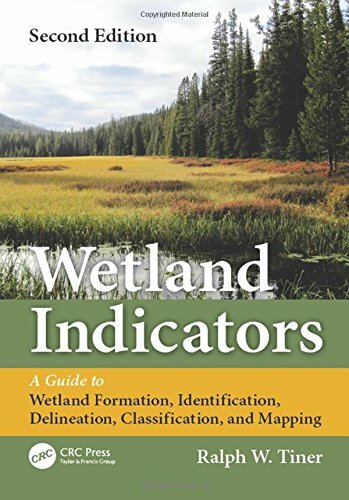 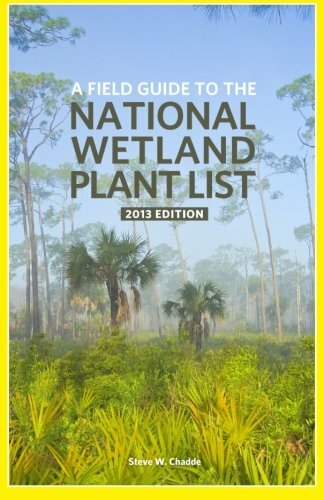 The book explains how to locate, identify, and map the extent of wetlands to learn more about their importance to society and the larger landscape. 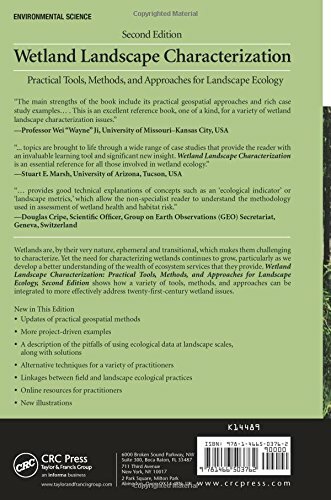 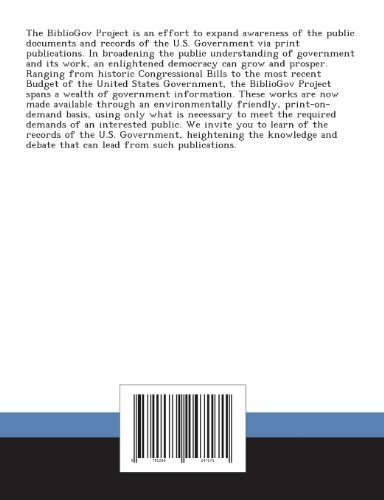 It examines jurisdictional, regulatory, and practical applications from the scientific, engineering, and lay perspectives. 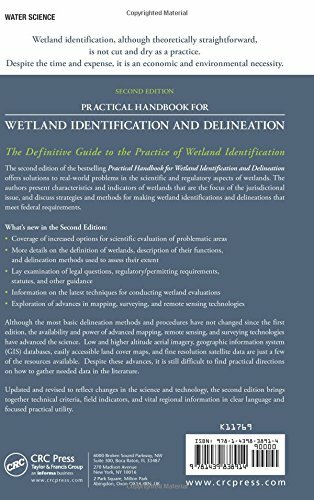 Fully updated, the second edition reflects an emerging infrastructural, ecosystem goods-and-services perspective to better assist readers who may encounter these concepts and challenges as they assess and characterize wetlands. 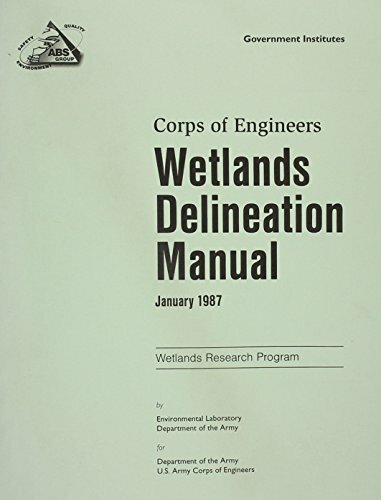 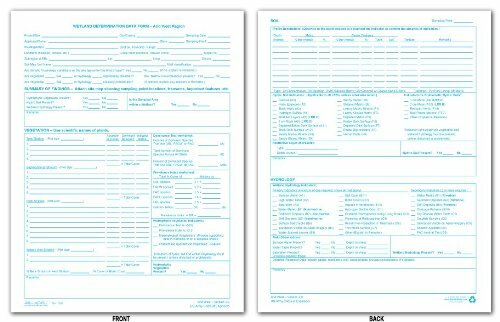 Examples and case studies illustrate a variety of situations and solutions, highlighting the use of current techniques to assess, inventory, and monitor natural resources under changing conditions. 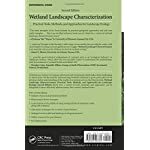 These examples offer lessons and ideas for the issues encountered every day by wetland landscape ecology practitioners. 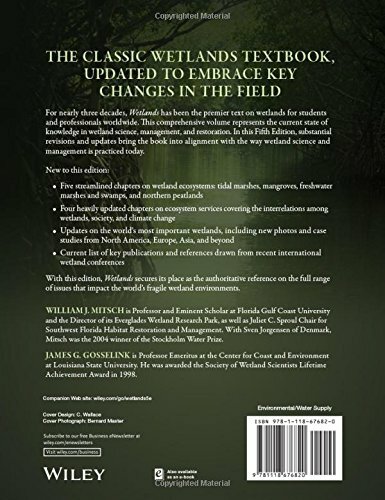 The book also refers readers to additional resources to help them solve specific challenges. 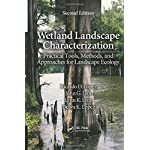 This book helps readers develop the concepts, skills, and understanding of how to best achieve project goals in the rapidly changing disciplines of landscape science and wetland ecology and management. 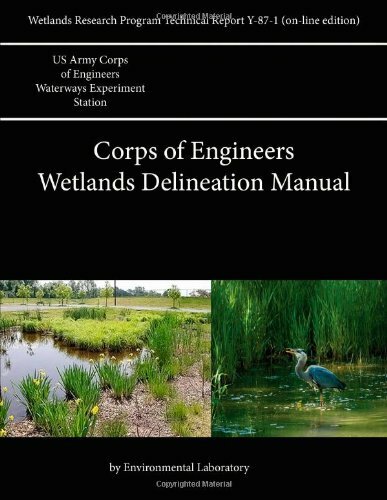 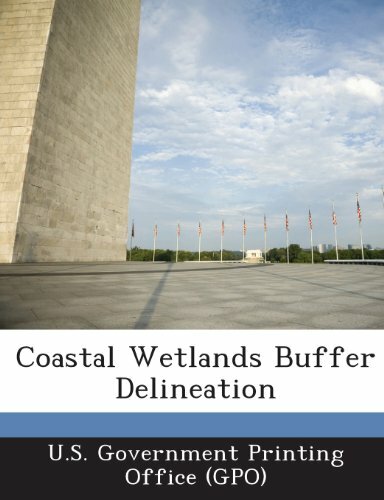 A valuable resource, it provides practical tools, methods, and approaches for conceptualizing, designing, and implementing broad-scale wetland projects that take into account critical societal linkages.